16 Port Universal Fast Charge & Sync. 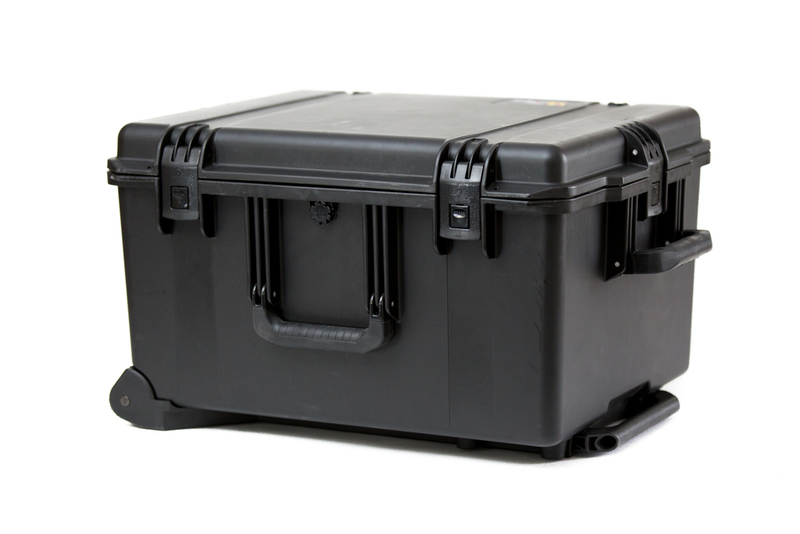 Housed in a bespoke foam routed Peli Case. All Cases made to order to accept different sized tablet covers. 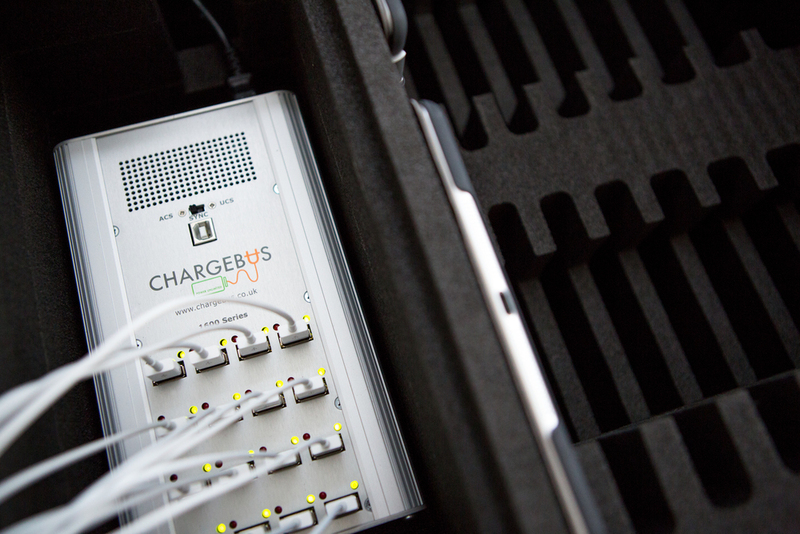 THE CHARGEBUS UNIVERSAL, MULTI-DEVICE FAST-CHARGING SYSTEM POWER. Universal - BYOD. Fast charges multiple devices as if plugged into their proprietary mains adapters. 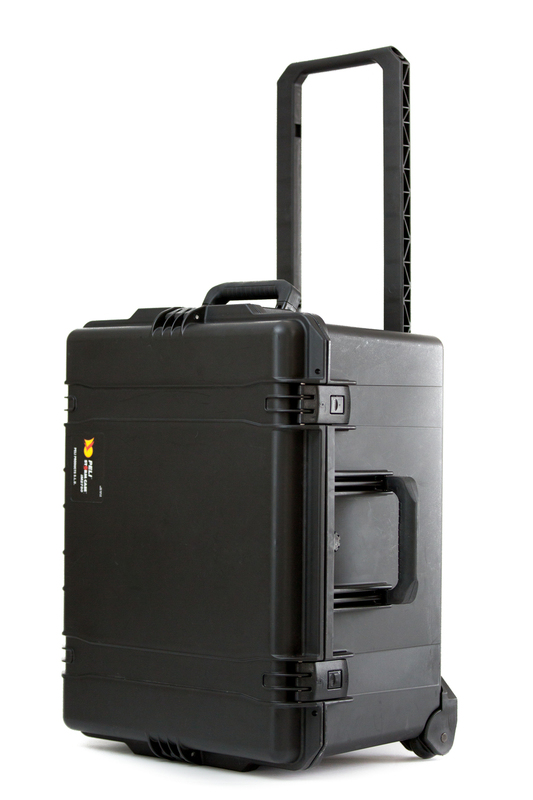 Unit Dimensions - Size (L)22cm x (W)13cm x (H)8cm, Weight: 1.5kg.